Black Panther managed to bring in a new segment of moviegoers into the Marvel Cinematic Universe as well as drawing the traditional superhero audience. Hispanic moviegoers typically represent a much larger proportion of a blockbuster’s opening weekend than African Americans (21% vs 13%), these proportions are nearly reversed for Black Panther (20% vs 22%). Black Panther’s audience is notable for the high percentage of African American moviegoers on opening weekend (22%), especially compared to other Marvel titles such as Thor: Ragnarok, Spider-Man: Homecoming and Dr Strange (14%). 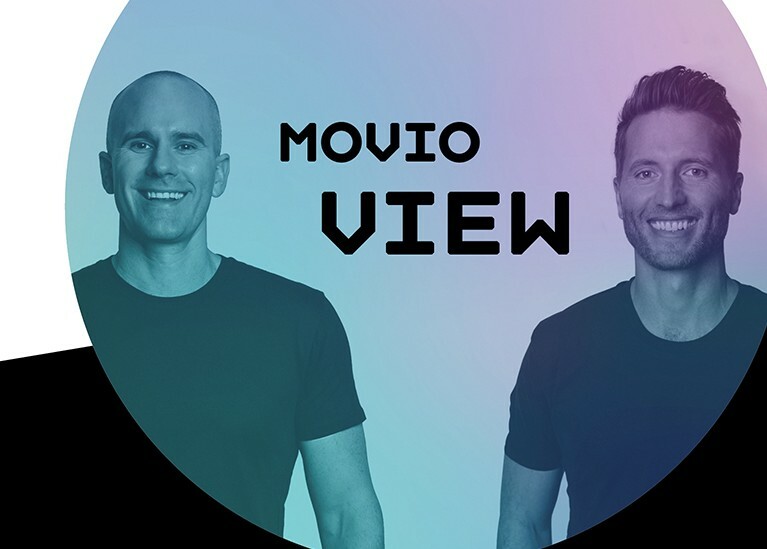 In this video interview, Movio CEO, Will Palmer, and CCO, Craig Jones, discuss how our partnership with Viacom is transforming the way studios market to moviegoers. What’s An Oscar® Nomination Worth? 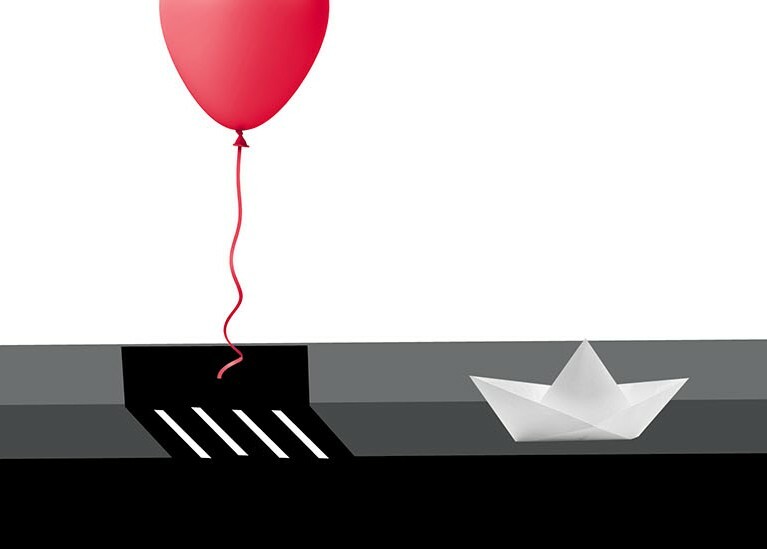 This awards season, we're back with another year of Oscars® insights! Check out who was watching in this audience infographic.